The creatures living in the soil are critical to soil health. They affect soil structure and therefore soil erosion and water availability. They can protect crops from pests and diseases. 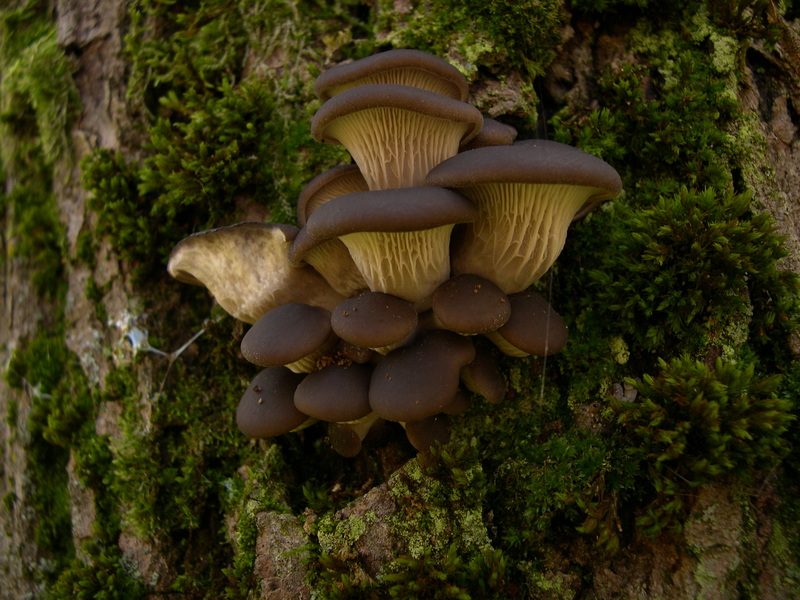 They are central to decomposition and nutrient cycling and therefore affect plant growth and the amounts of pollutants in the environment. The soil is also home to a large proportion of the world’s genetic diversity. The free online Soil Biology Primer version is an introduction to the living component of soil and how it contributes to agricultural productivity and air and water quality. 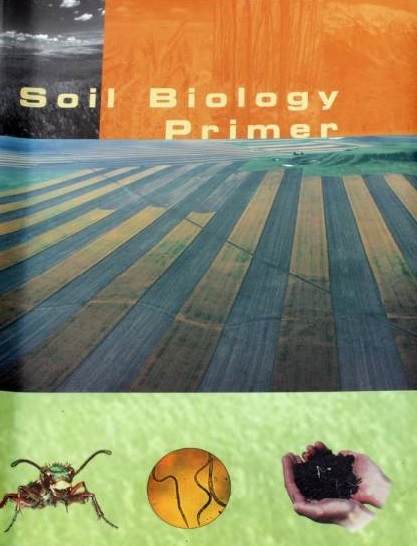 The Primer includes chapters describing the soil food web and its relationship to soil health and chapters about soil bacteria, fungi, protozoa, nematodes, arthropods, and earthworms. The online Primer includes all of the text of the printed original, but not all of the images of the soil organisms. 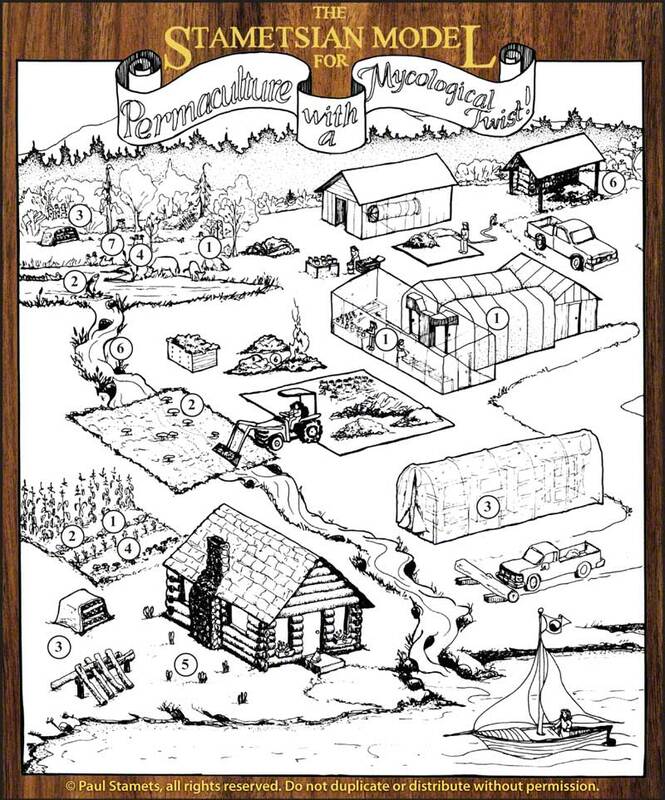 The full story of the soil food web is more easily understood with the help of the illustrations in the printed (or PDF) version.